Have you locked your keys in your car? Did your key break off in your door? 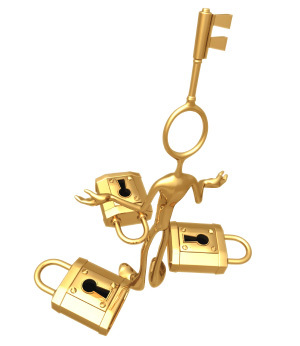 Whatever your locksmith needs are we have the solution with our quick and efficient emergency locksmith services. We are here for you 24 hours a day 7 days a week. Just give us a call and we will be at your location in a matter of just a few minutes with our quick 20 minute response time. 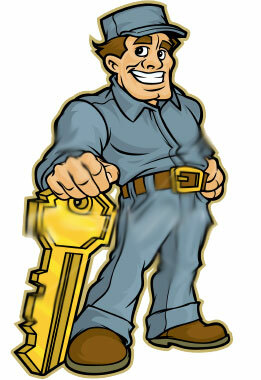 Because we have the latest locksmith tools and equipment we are able to serve you quickly and get you on your way!